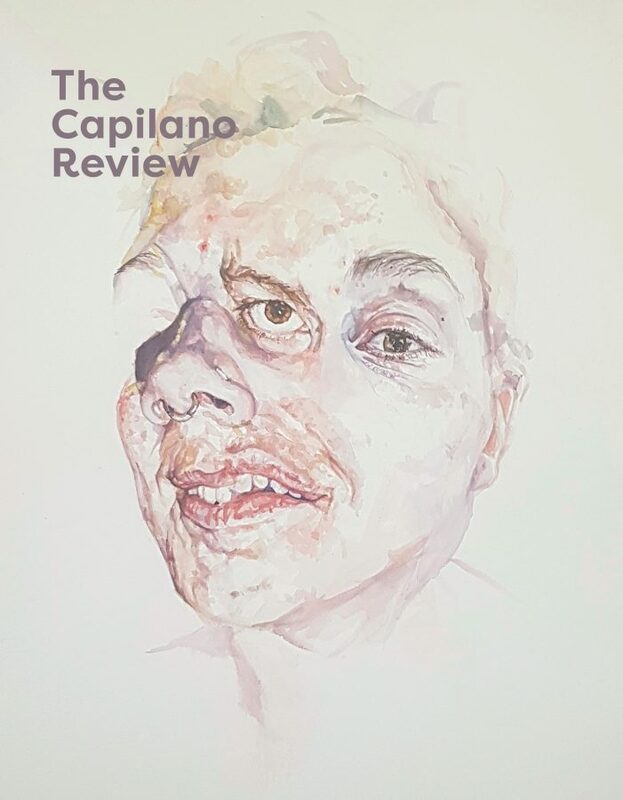 Dorothy Jantzen was editor of The Capilano Review from 1985–1988. Between the years of 1976 and 2000, she was active with TCR in a variety of capacities, either as editor, assistant editor, associate editor, co-editor, or contributing editor. She taught English at Capilano College for 25 years and is now Dean, Fine and Applied Arts.